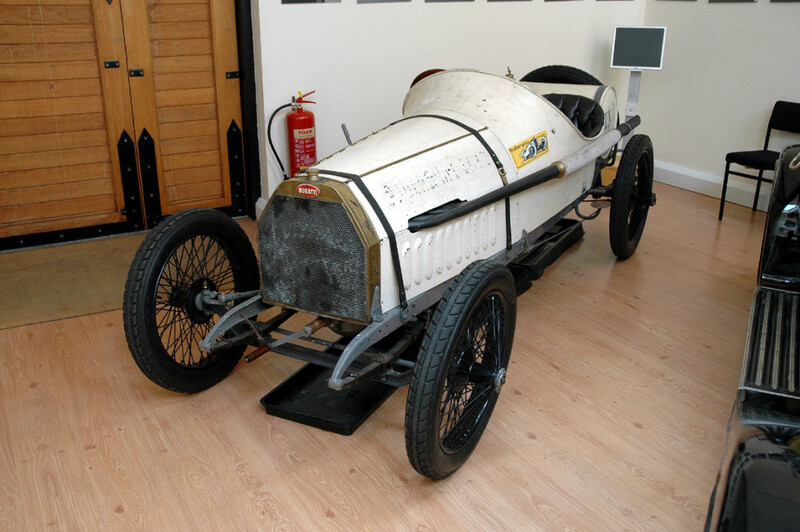 The fabulous 1912 Type 15, (the sixth oldest surviving Bugatti) which has been displayed at The Bugatti Trust since May will be staying at the Bugatti Trust until Autumn 2016. Do not miss the opportunity to see this beautiful Bugatti for yourself. 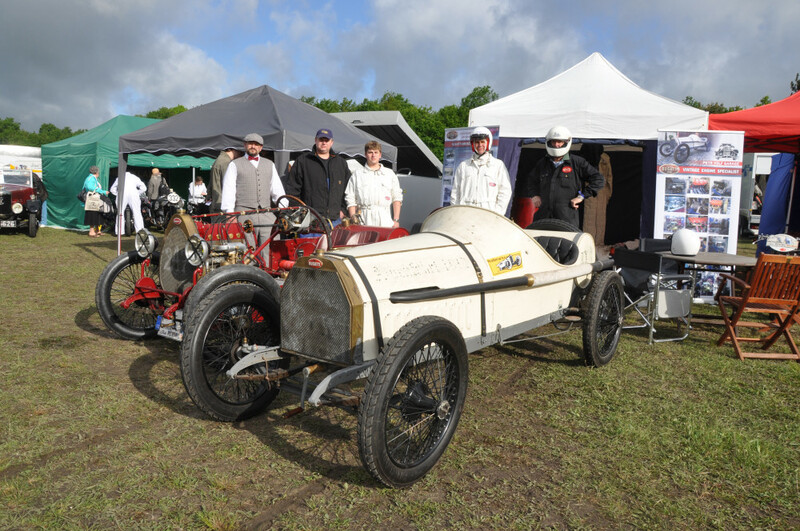 The Bugatti Trust is open to visitors on Monday to Friday 10.00 a.m. until 4.00 p.m.
We are open for the VSCC event at Prescott on Friday 31st July, Saturday 1st and Sunday 2nd August from 11.00 a.m. until 4.00 p.m.